Provide more control and precision then fully automated designs. Light weight design makes its easy to use. Choice of two penetration depth . 10mm and 20mm. 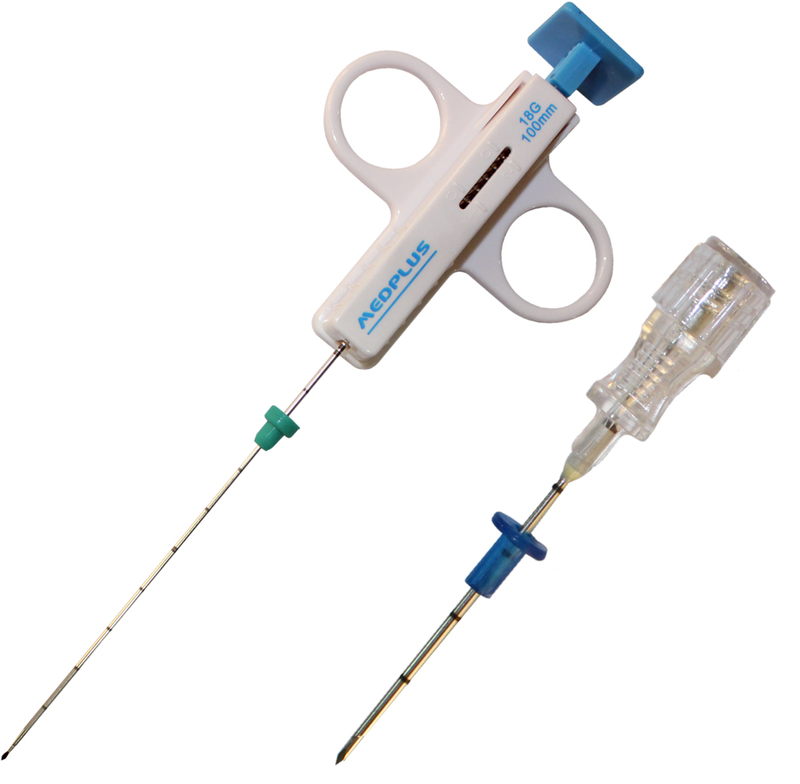 Provides comfort, easy of use for CT applications.